On 1 March 2017, marine customers and industry representatives gathered at the Alfa Laval Test & Training Centre in Aalborg, Denmark for the opening of the expansion into gas testing. The expansion, which extends the testing space to five times its original size, makes this the world’s most advanced test centre for environmental and combustion technology – regardless of fuel type. Since its inauguration in 2014, the Alfa Laval Test & Training Centre has been a hub of Alfa Laval research and development in exhaust gas cleaning, ballast water treatment, steam production, fuel cleaning and other key areas. Its original 250 m3 testing space is essentially a full-size machine room on land, equipped with Alfa Laval products that are installed and integrated into major process lines around a 2 MW marine engine. 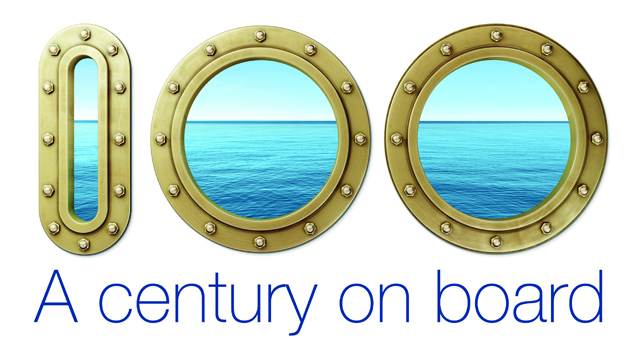 Now a further 1100 m3 have been added to focus on combustion technologies for gas and other fuel alternatives. 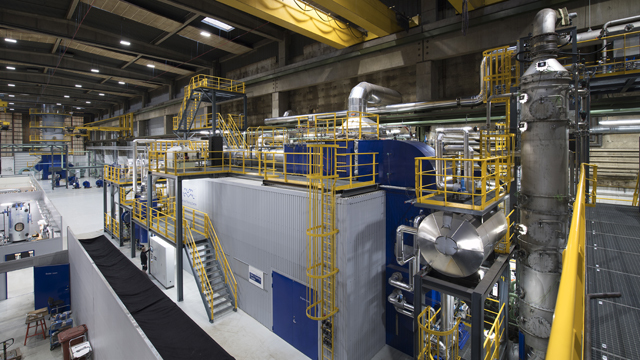 Among the new equipment are burner systems, inert gas systems and also the Alfa Laval Gas Combustion Unit (GCU), which is installed at the centre in full scale. 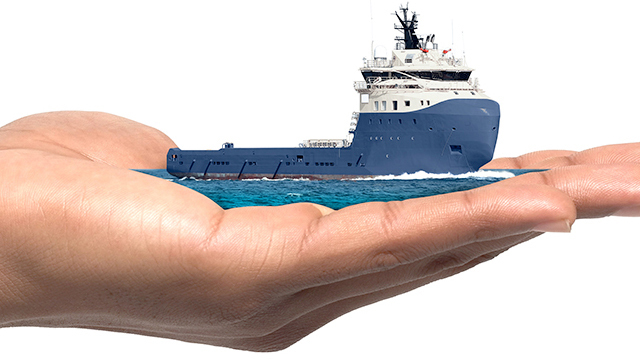 Already today, Alfa Laval has a substantial portfolio of solutions for gas as fuel and gas as cargo. 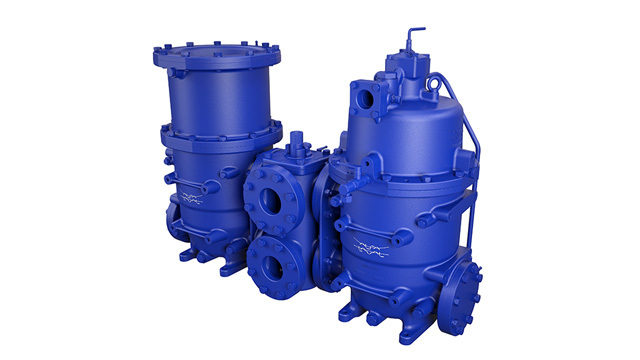 It includes Alfa Laval Aalborg dual-fuel boiler systems, the Alfa Laval FCM One Gas booster system, Alfa Laval Smit inert gas systems and the Alfa Laval GCU, as well as a complete range of heat exchangers for working gas at different pressures. Yet even more will be required in the very near future. In the newly expanded Alfa Laval Test & Training Centre, that development is already underway. 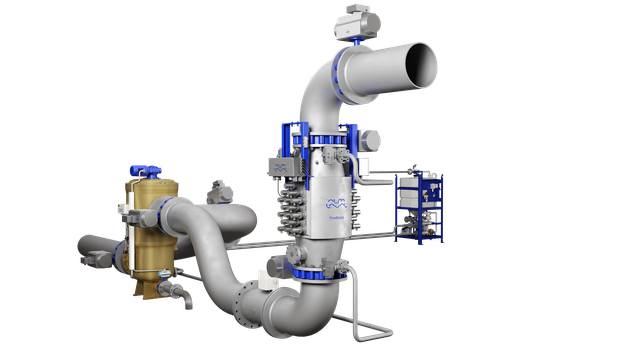 Alfa Laval is currently testing a new dual-fuel burner for gas-diesel applications on smaller boilers, which will later be developed into a multi-fuel solution in partnership with the Danish Technical University in Copenhagen. Elsewhere in the centre, a development project is running for large burners and boilers, involving comprehensive tests with both gas and diesel flames. The GCU, as well, will be subjected to test flame and heat flow characteristics in different conditions and this way identify possibilities for improving performance even further. The GCU itself provides some idea of scale when it comes to Alfa Laval’s investment in the centre’s gas expansion. Designed to deal with LNG boil-off gas in a safe, reliable and environmentally responsible manner, the GCU measures 23 m from bottom to top and can burn up to 4.5 tonnes of LNG per hour – the rough equivalent of 60 MW. To enable indoor work with the unit, extensive preparations were necessary.